Wonder Lead Ambassador for Wonderopolis. 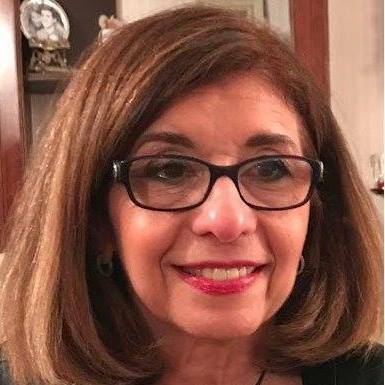 I have extensive experience as a districtwide director of language arts, literacy specialist/reading teacher, national/state conference presenter, and a staff developer in multiple Long Island school districts and BOCES. I am ardent about providing relevant and meaningful professional development that encourages educators to redesign their literacy landscapes into student-centered, joyful havens of inquiry-based learning where collaboration and self-efficacy is evident. Upon request, I provide customized, engaging professional development opportunities to meet the needs of leaders, teachers, and students. Thank you for stopping by my blog to join me on my journey. I often write poetry about the seasons and nature on Long Island, NY.